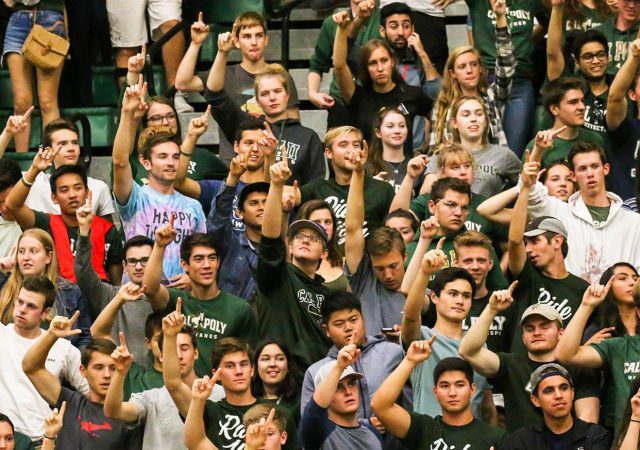 Cal Poly sports kick off this weekend with men’s soccer hosting Grand Canyon on Thursday at 7 p.m. 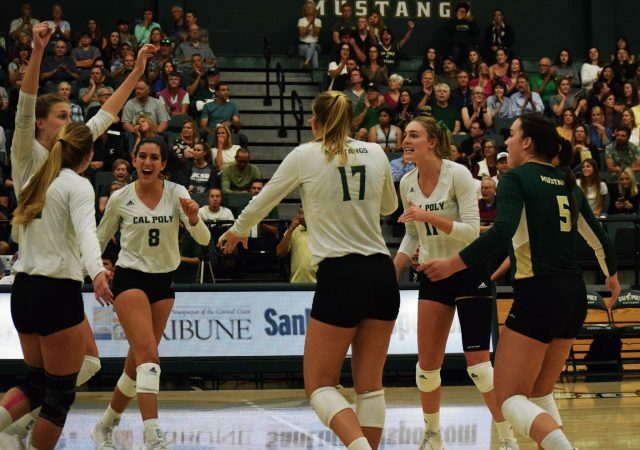 Classes don’t begin for a few weeks, but Cal Poly fall sports are in full swing. Do not miss out on these upcoming events. 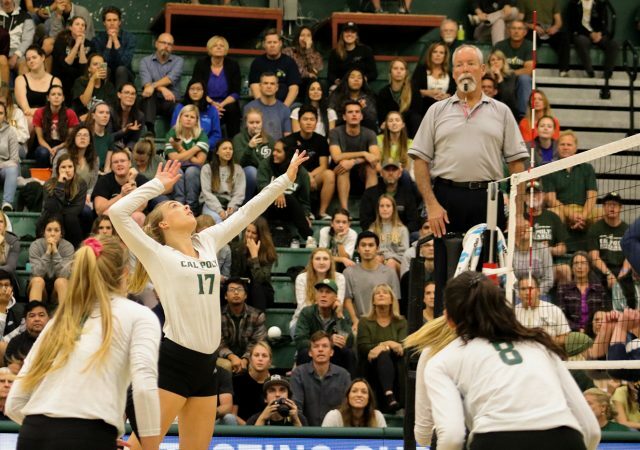 The Cal Poly women’s volleyball team wrapped up it’s final home stand with two wins against Pacific and UC Davis over the weekend. Both matches lasted four games, with the Mustangs only dropping the second game in each. The win move the team to 21-7 overall and 11-4 in the Big West. 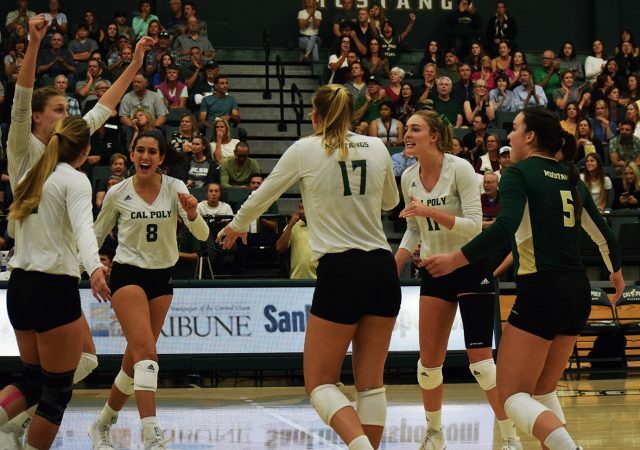 The Cal Poly women’s volleyball team (18-7, 8-4 Big West) quest for a Big West Conference championship got more difficult over the weekend, but the Mustangs are still in the title hunt as they head to UC Santa Barbara (14-11, 8-4) to play the Gauchos on Saturday night. 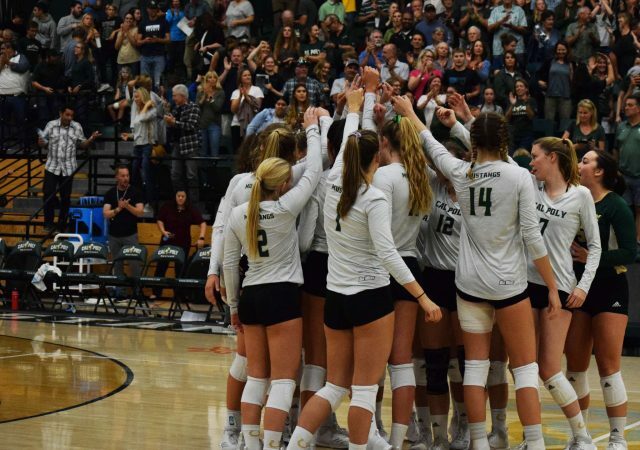 The Cal Poly women’s volleyball team boasts a (15-6, 5-3 Big West) record this year, but it seems the word hasn’t spread.